Teachers, it's time for a huge celebration! Teachers Pay Teachers is ten years old, and we are celebrating teachers in a big way! Our sitewide sale starts at midnight EST on May 3, and ends at midnight EST on May 5. Rainbow City Learning will be offering every resource, including huge already discounted bundles, at a savings of 20%! To save even more, add the code CELEBRATE when you check out! The resources listed below are some of my most popular, and the ones with the highest number of wishlist saves. 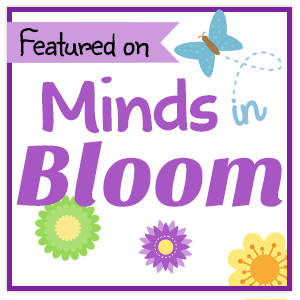 Take a look at what other teachers are saying about each of these classroom tested and kid-approved resources, all designed to make your teaching day easier, more relevant and fun, on right on target for meeting the standards! 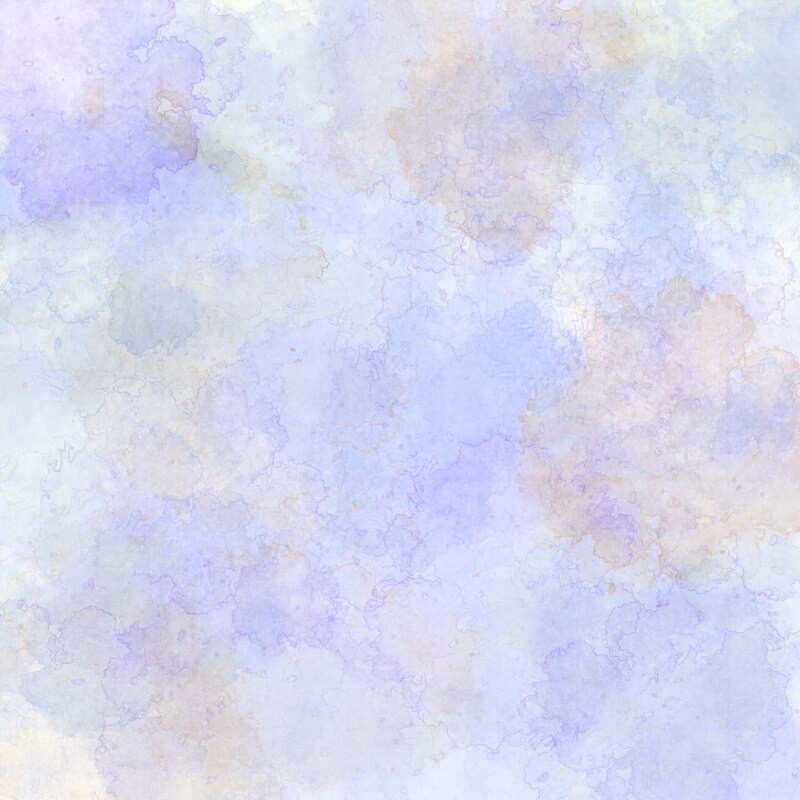 Be sure to enter my giveaway at the end of this post to win a $20.00 TpT gift certificate, just to add to the fun of this major shopping event. Fill your cart now and checkout when the sale begins! 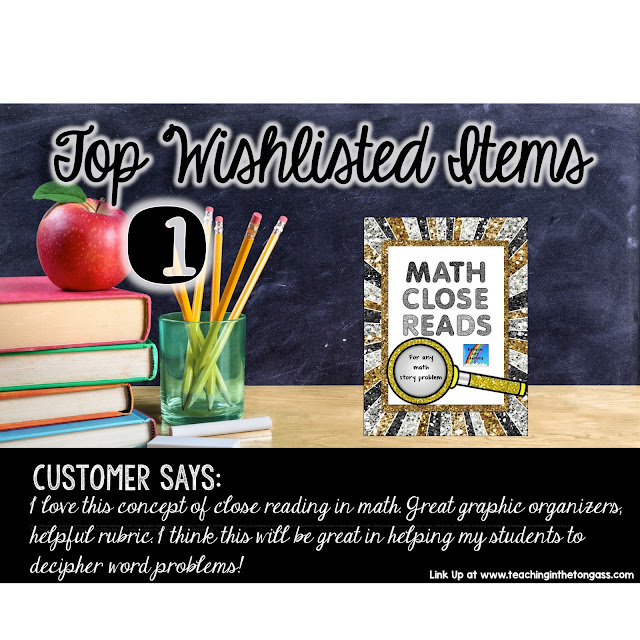 The most frequently wish listed and all-time best-selling resource in Rainbow City Learning is MATH CLOSE READS. I created this resource to help my own students who were flying through the standardized math tests without paying attention to the story problems. The graphic organizers I designed helped my students to slow down and read the problems more closely. With frequent close reading of problems in class and as homework, students will develop the habit of looking for data, questions, and extra information as they are tested on their ability to solve story problems correctly. I've also been told that this resource is a great tutoring and differentiation tool! Don't pass up the opportunity to save on this popular resource! 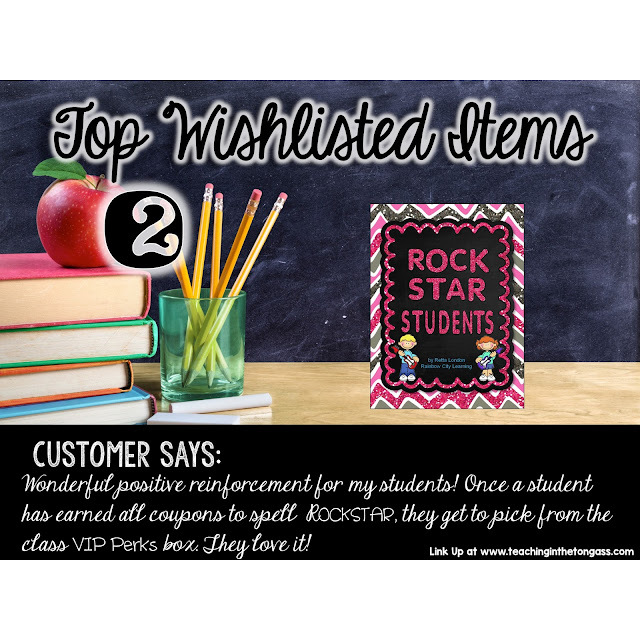 The second most popular wishlist item is my ROCK STAR STUDENTS reward card system. Who doesn't like to hear, "YOU ROCK!"? And what if that statement could be connected to important behavioral goals such as Responsibility, Ownership of work and behaviors, Cooperation, and more? Easy to use and meaningful for students! The third most wishlisted item is my huge MAKER SPACE bundle! Already discounted, you can save even more by snapping this one up during the sale! If you've been thinking about getting a Maker Space started in your classroom or school, this kit contains all you will need to begin while looking like you've been doing this for years! 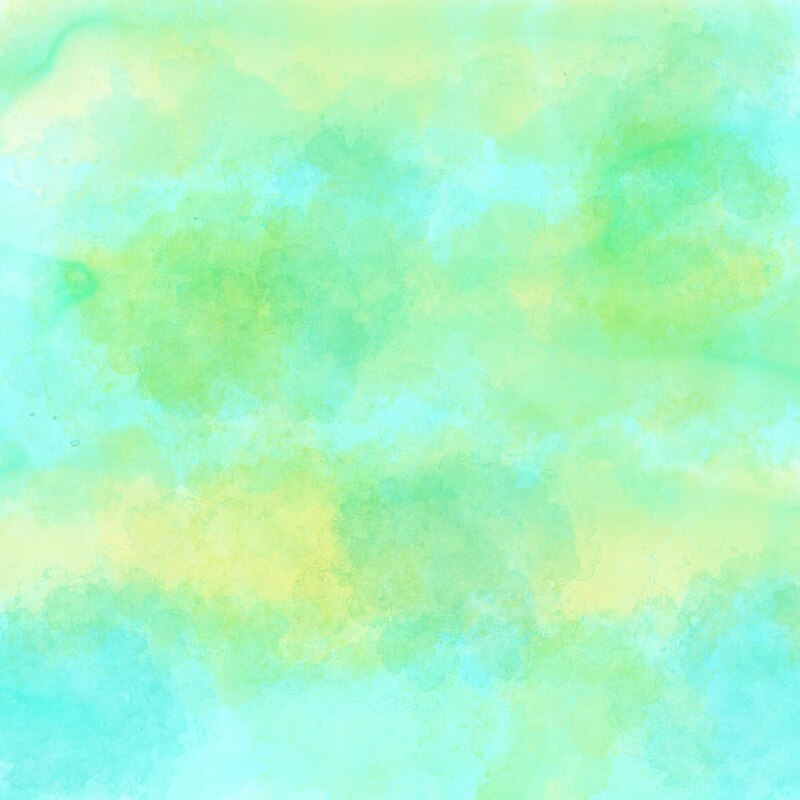 To return to the wishlist linky, just click below! How fun! Your resources look great. Can't wait to go shopping! I love the look of the Maker Space Start Up Kit. 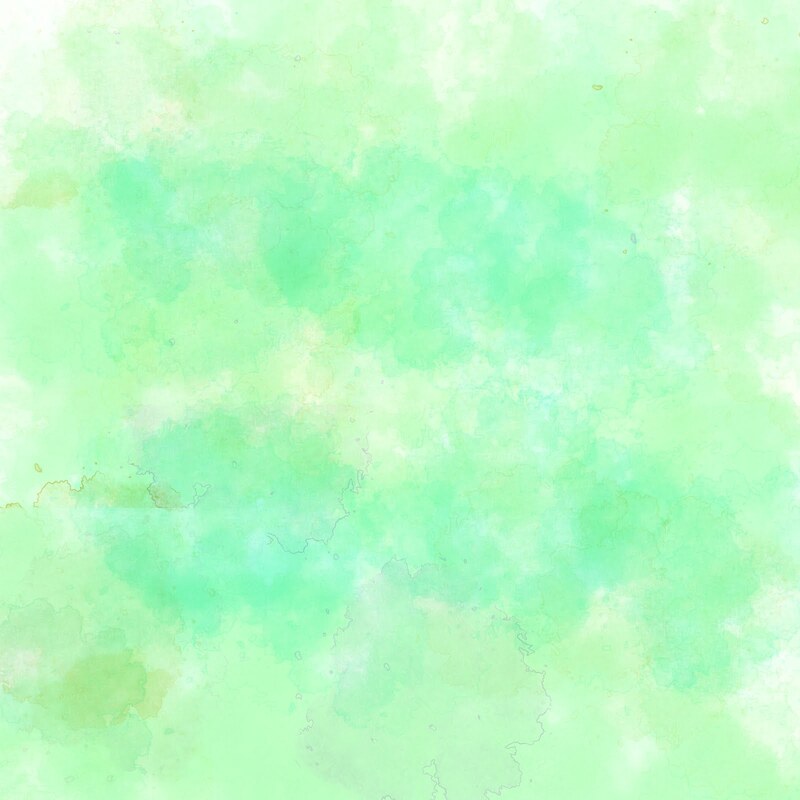 I'm trying to start up my own at school, so it looks very awesome. The storybook post office bundle looks very interesting and includes many skills that we work on in the upper grades in speech therapy!